A Physiotherapy practice with a holistic view and caring, personalised service. Excellence is our vision and motto. Seasons Of Life Physiotherapy offers personalised and excellent service including dedicated Women’s and Men’s Pelvic Health Physiotherapists. 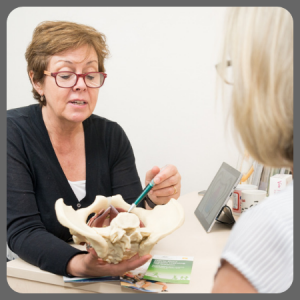 As well as treating general musculoskeletal issues, our Physiotherapists are experienced in pregnancy and postnatal conditions, continence & pelvic floor, chronic pelvic pain and remedial massage including pregnancy massage. 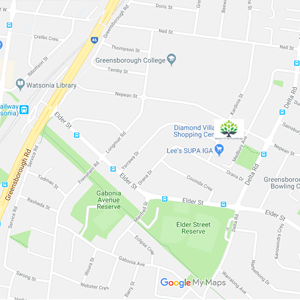 We also offer a range of physiotherapy group & class sessions with our qualified physiotherapists including Pregnancy, Mum’s & Bubs, Individual Program to name a few. Seasons Of Life is a place where you are respected and listened to and your concerns are dealt with in an effective and supportive manner. A place where you and your family are welcomed and catered for. A service that goes beyond the merely clinical. 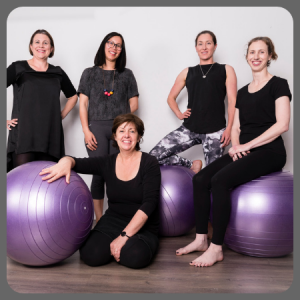 From 1st April 2019 the Department of Heath has made changes to Private Health Insurance rebates for Pilates. Department of Health – Eligibility of services for private health insurance general treatment benefits where they include elements of excluded natural therapies. “From 1 April 2019 the Private Health Insurance (Health Insurance Business) Rules (the Rules) will provide that general treatment does not include a range of natural therapies (“the excluded natural therapies”). This means that insurers cannot pay benefits for these therapies under a complying health insurance policy. A number of insurers and other groups have asked how the Rules apply to professionals providing natural therapies as an element of other treatment. 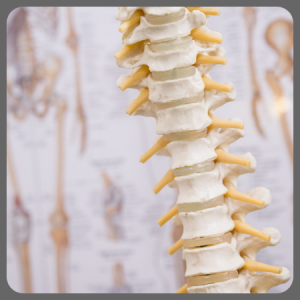 The most often identified scenario is a physiotherapist providing Pilates services. Private Health Insurance benefits are still available if a physiotherapist, providing services to a patient within the accepted scope of clinical practice including exercises or techniques drawn from Pilates as part of that patient’s treatment. This has always been Seasons Of Life’s approach and will continue to be. Subsidised Classes including Stretch and Be Balanced (Tai Chi) – not claimable with Private Health Insurance. Fitting appointments for products such as SRC shorts & leggings, pelvic support belts etc. New to Seasons Of Life? Register here to book your appointment or class. Our New Timetable starts on Monday 29th April 2019. 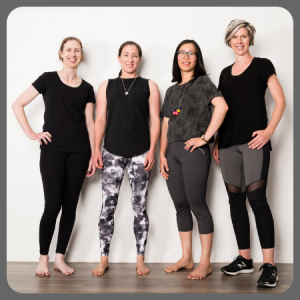 NEW SESSIONS include Flow Yoga on a Tuesday at 10am (replacing Mum's & Bub's) with Louise, Slow Yoga on a Thursday 8.15pm (replacing Stretch) with Louise, Clinical with Fiona on a Wednesday 9.30am and Mum's & Bub's on a Wednesday 11.30am with Fiona. Don't forget to book via our app Seasons Of Life Physiotherapy. We've been quiet for a while...but lots of new exciting classes will be happening soon. Wednesday morning Equipment Based Physio Exercise Class (including Pilates equipment) for Over 50s - Men and Women - commencing soon. The instructor for this class will be none other than Fiona Greuter who has recently returned to Melbourne. Fiona was the original physio/owner of Seasons of Life and it will be great to have her on board! The majority of women feel unprepared for how different exercise after a baby will be. But a pelvic floor check with an expert can set them on the right track. New Move Active Pilates Socks Now In! Archies Thongs with Arch Support. Seasons of Life Physiotherapy and Pilates. Sale price of $32.00, includes some Limited Edition Colours.